We’ve all been there before: your trip is going along great, you’re seeing the sights and finally getting to live out all those dreams you had while waiting for this trip. You can almost hear the background music from your favorite movie travel montage serenading you along and then *BAM* it all comes to a screeching halt. 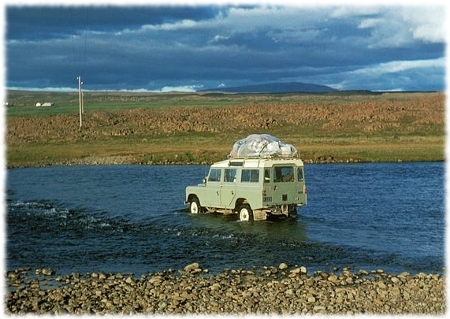 Or maybe more like a splashy drop, as in what happened to these folks who were adventuring in Iceland and needed to cross a river. 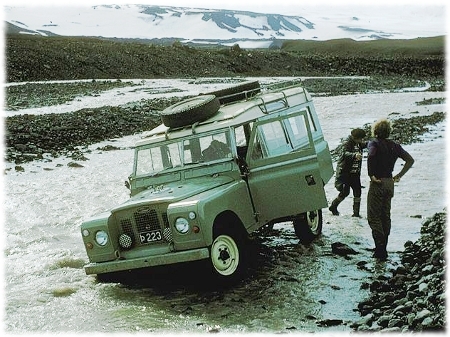 The only thing worse than having your car stuck in the mud is having your car stuck in the mud…in the middle of a cold Icelandic river. Even if you’ve never experienced that particular thing firsthand I’m sure that at some point in your life you’ve tasted the unhappiness that comes with a trip that’s gone off course. I think it’s fair to say that person’s reaction to this kind of situation is often a reflection of their character. It’s all part of the adventure though, and the best part of this kind of thing is that when the trip is long over (and the frustration has worn off) it always makes for the most interesting travel stories.